A mixed martial arts event, the Ultimate Fighting Championships (UFC) have seen the clash of the best. Over the years, the sports has evolved into its present mainstream fighting avatar. 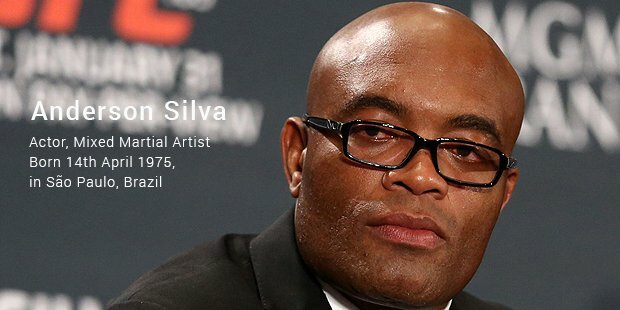 A former UFC Middleweight Champion, Silva has the longest title defense streak in the history of UFC fighting. He had 16 consecutive wins and 10 title defenses. In addition, he won 12 post-fight bonus awards. 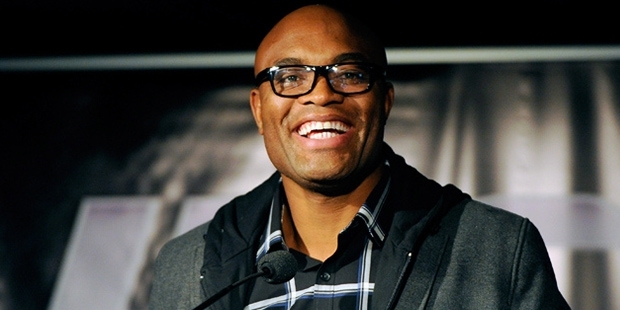 According to UFC’s President, Dana White, Silva has been hailed as the greatest mixed martial arts fighter of all time. 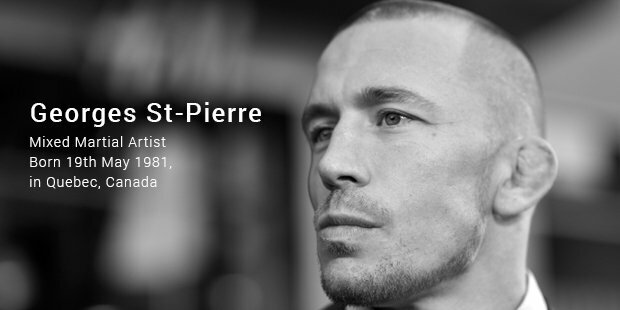 Known by names such as GSP and Rush, St-Pierre is semi-retired. He is a former 3-time Welterweight UFC Champion. Roger Sportsnet called him the Canadian Athlete of the Year. 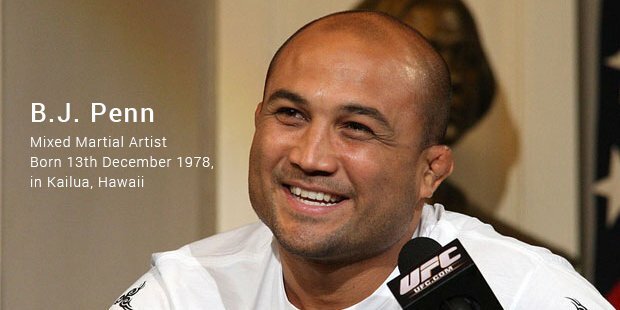 Fight Matrix ranks him as the top MMA Welterweight of all time and the Most Accomplished MMA fighter. 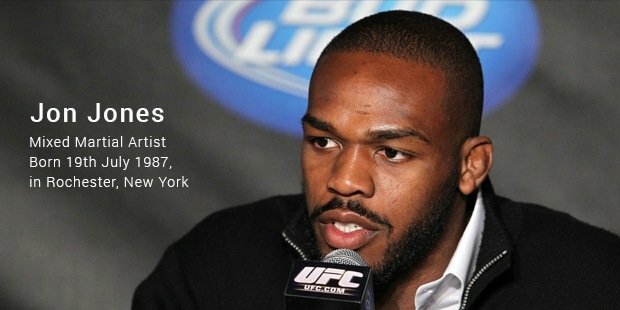 When Jones won the UFC Light Heavyweight Champion in 2011, he was the youngest to win the title in UFC history. He ranks #1 in the UFC pound-for-pound rankings. Despite his young age, he is considered to be one of the greatest UFC fighters. 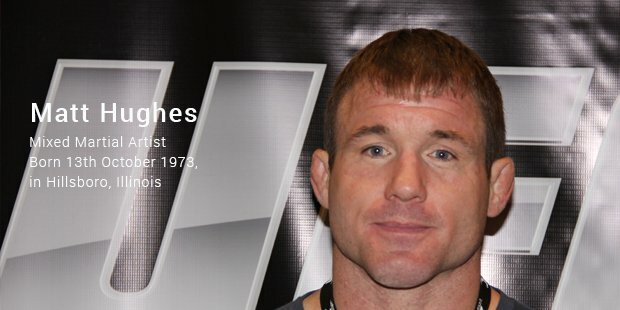 Hughes has many titles to his name – NJCAA Hall of Fame inductee, UFC Hall of Fame inductee, and UFC Welterweight Champion. Currently retired, he was considered #1 in pound-for-pound mixed martial arts rankings during his time. 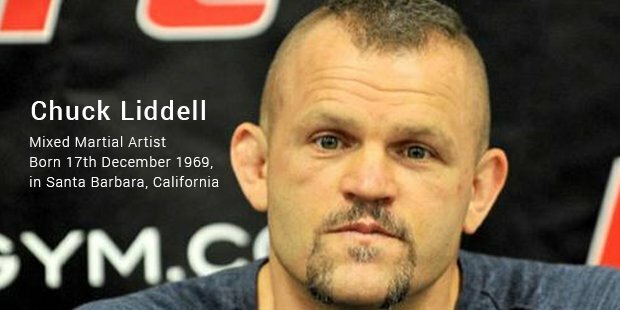 Now retired, Liddell has the record for the most knockouts in UFC history. Along with Randy Couture, Liddell is considered to have brought UFC fighting into the arena of mainstream American sports and entertainment. During Penn’s reign in UFC, he held the title of UFC Lightweight Champion for more than 8 years. Upon his retirement, he is inducted into the UFC Hall of Fame. He is considered to be the greatest Lightweight combatant in mixed martial arts history. 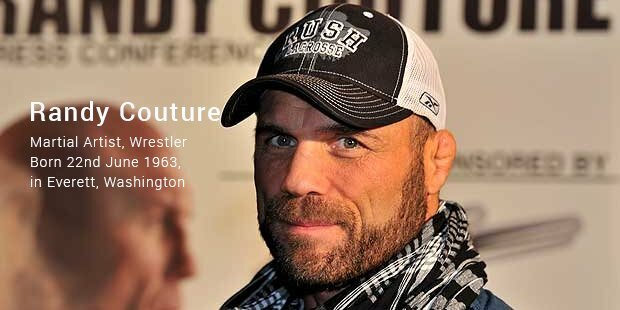 Couture, a retired mixed martial artist, is the only UFC athlete to win a championship post being inducted into the Hall of Fame. He is the oldest person to hold a title in the UFC and MMA. 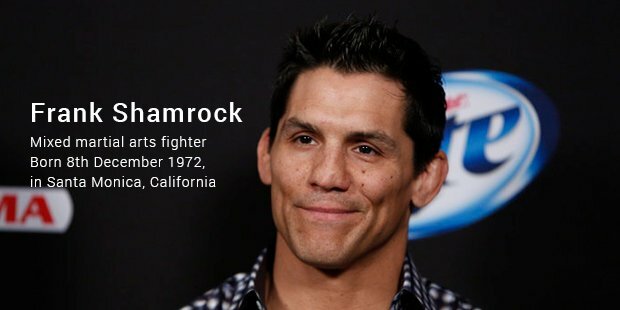 A retired mixed martial arts fighter, Shamrock was the first athlete to get the title of UFC Middleweight Champion. When active, he was the #1 pound-for-pound UFC fighter in the world. Well known for beating opponents much larger than himself, Gracie is considered to be one of the most influential athletes in mixed martial arts fighting. 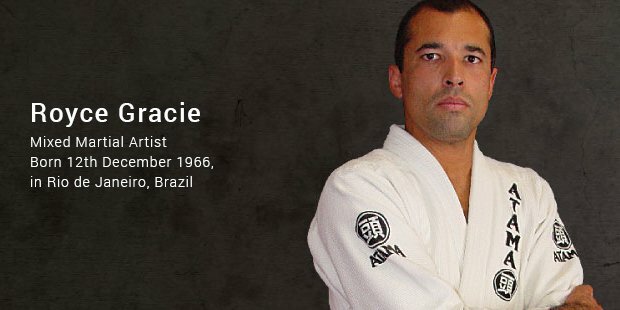 He has been inducted into the UFC Hall of Fame and is responsible for making Brazilian Ju-Jitsu popular. Ortiz and Coleman tie for the #10 position on the list of the most successful UFC fighters. 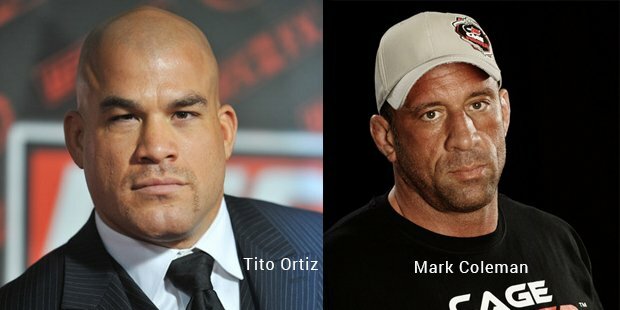 A former Light Heavyweight Champion, Ortiz drew in the largest crowds for his fights with other big names like Ken Shamrock, Forrest Griffin, and Chuck Liddell. Coleman, otherwise known as the Godfather of Ground and Pound, gets the credit for proving that wrestlers can dominate a mixed martial arts fight. The cold steel beckons – do you have it in you?